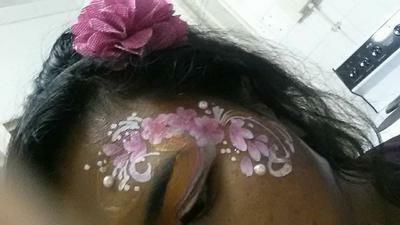 I am based in Durban. 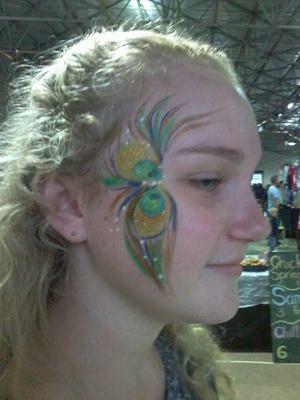 I love face painting and seeing the joy my job brings to peoples faces. 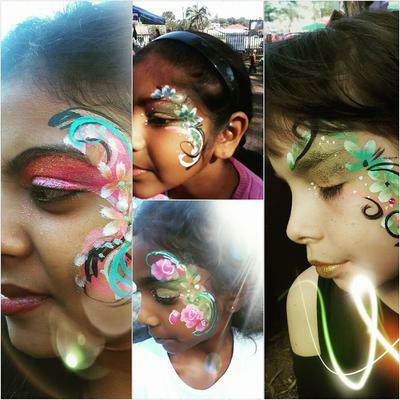 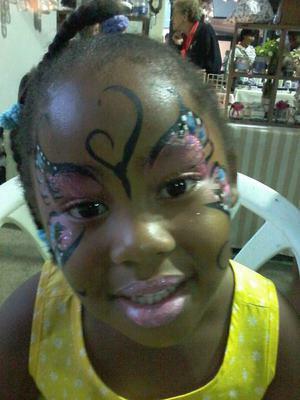 Face painting for children's parties, events, hens parties, theme parties, functions, weddings, flea markets.